Echolink Server and APRS server. 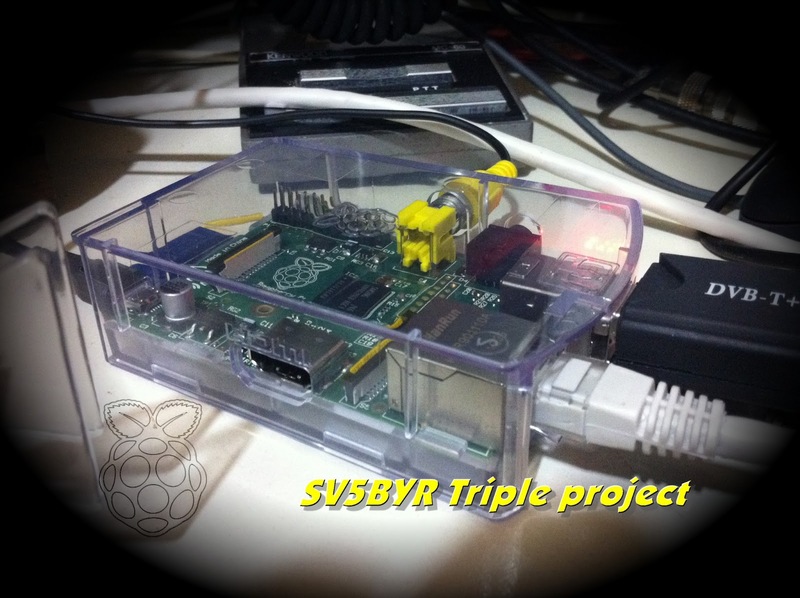 A DX cluster node also is under design on Raspi. TRIATHLON 4 days to go....!!!! SV5BYR-7 DX Cluster on line....!!!! Less than a month to GO...!!! !